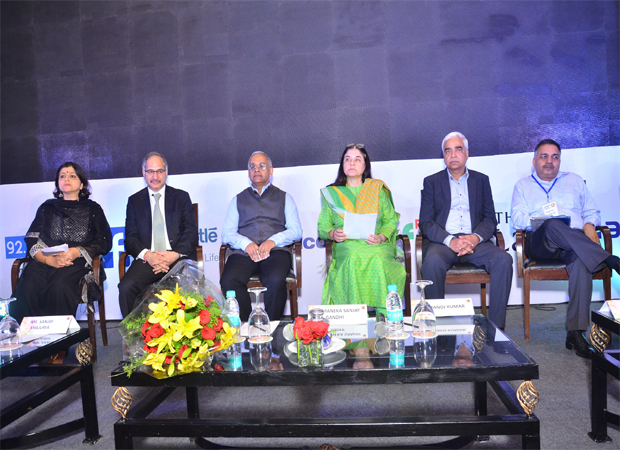 Manipal Hospitals, one of India’s leading names in the healthcare sector has been conferred the prestigious “Porter Prize for Value-Based Healthcare Delivery” by Institute for Competitiveness, India arm of the global network of institute for strategy and competitiveness at Harvard Business School. Named after Dr. Michael e. Porter, Professor at Harvard Business School, living legend and father of modern strategy, the sixth cohort of the award took place at Taj Mahal Palace, Colaba – Mumbai. The value based healthcare delivery award was conferred to Manipal Hospitals for: “Redefining healthcare, providing an overall framework for diagnostics, participating in building a resilient health care system, focusing on providing value to patients, not just lowering costs; free flow of information, i.e., information on results and prices needed for value based competition and innovation in healthcare such as enhancing patient experience and redefining the business around medical conditions”. Prof. Michael e. Porter is the Bishop William Lawrence university professor at Harvard Business School and he is a globally renowned economist, researcher, author, advisor, speaker and teacher. Throughout his career at Harvard Business School, he has brought economic theory and strategy concepts to bear on most challenging problems facing corporations, economies and societies, including market competition, company strategy, economic development, environment and health care. His research has received numerous awards, and is the most cited scholar today in economics and business.